Crosspost from Bay Rising Action. Battles between corporate and progressive Dems will only get more pitched between now and 2020. Our newly elected representatives just took their oaths of office. But for many of us who organize in the Bay Area, the dust has only just settled from the November elections, leaving the lessons from one hotly contested East Bay race in sharp focus. 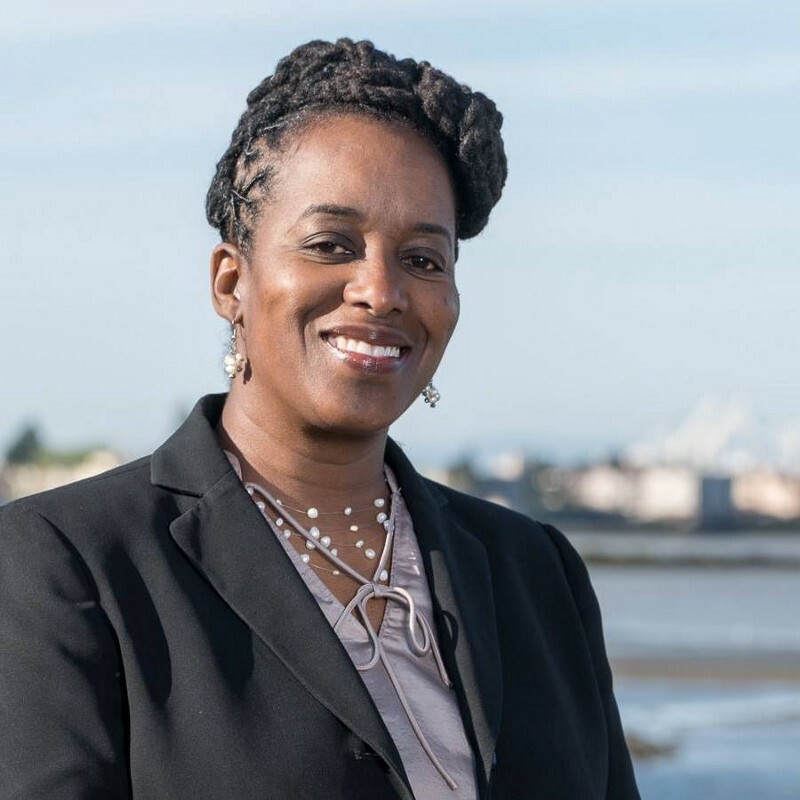 The defeat of the East Bay’s homegrown community activist, Jovanka Beckles, in California’s 15th Assembly District race demands that we challenge the Democratic Party to do better. I won’t mince words. 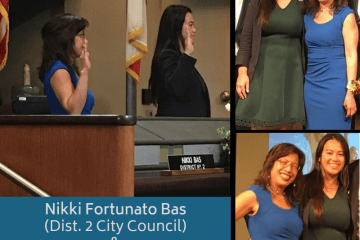 It should be profoundly disturbing to Bay Area progressives that Buffy Wicks — an out-of-towner with moderate positions and corporate backers — won in the East Bay’s urban corridor over a Black lesbian veteran of Richmond City Council and champion of the city’s struggle against Chevron. Post-November election, the Bay Area no longer has a Black representative in the state Legislature. Jovanka Beckles, via campaign Facebook page. 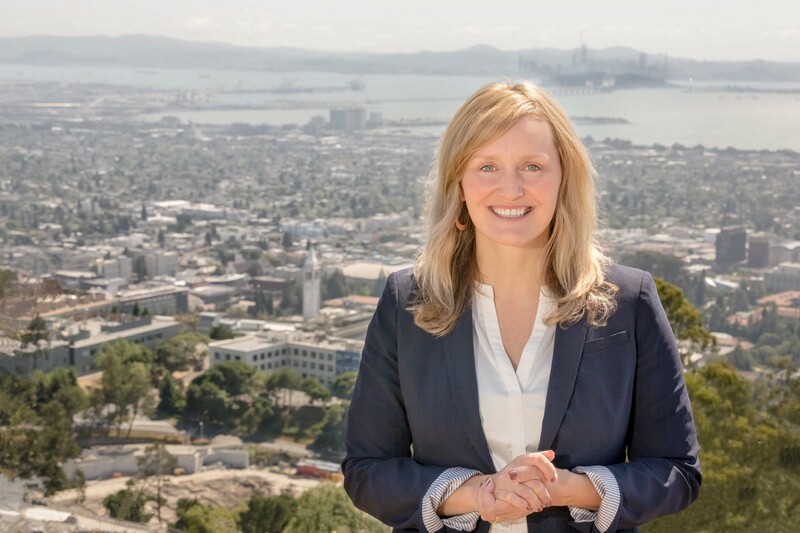 Wicks was the only candidate in this race who does not support a full repeal of Costa-Hawkins to allow rent control — something a majority of voters in the Bay Area support — and she has supported developer-backed legislation (SB 827, SB 35) that risks displacing even more residents. She broke all AD 15 race spending records, with the help of millionaire real estate investors and developers and, most notably, Govern for California — an anti-tax, anti-union PAC linked to Trump education secretary Betsy DeVos. Buffy Wicks, via campaign website. On the other hand, Beckles’s platform included Medicare for All, universal affordable housing, a $20 statewide minimum wage, a 36-hour work week, free public college and a Green New Deal. She could have offered the Bay Area a turning point, to bolder, progressive, even radical politics. In fact, she landed only seven points behind Wicks. So what happened? The Dems betrayed local grassroots organizing. Their choice to elevate SuperPAC alumna Wicks over Beckles reinforced the exclusive Old Boys’ Club model of politics, where who you know gets you ahead. 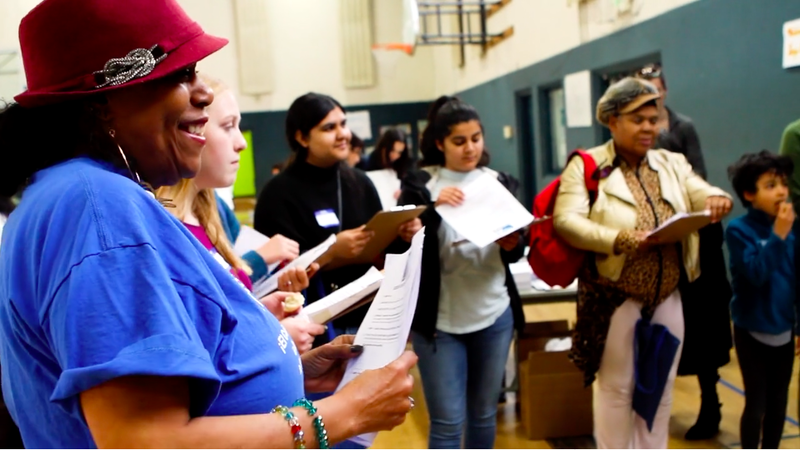 Beckles came right out of the Richmond Progressive Alliance, a local community organizing group that transformed Richmond from the company town of a multinational oil corporation to a success story for democracy and environmental justice busy writing its next chapter. The party should have supported her to go to the next level. Yet the national Democratic Party leadership went with Wicks from the beginning. The decision cost Beckles dearly in terms of money, political relationships, and campaign endorsements. But it also cost the party. The November 2016 and now 2018 elections showed how out of touch party leadership is with people’s needs and appetite for political solutions that grasp at the roots of our shared challenges, even in the Bay Area. Without a doubt, the AD 15 race made the split between corporate Democrats and progressive Democrats visible past the primary and brought the issue close to home for local voters. Still, the Dems continue to push for what is comfortable, white, and middle-of-the-road. Former San Francisco mayor Willie Brown, now an influential political consultant, said it best as he covered the race in his regular column for the Chronicle: “‘If a democratic socialist can knock off an establishment Democrat, you’ll have a slew of Berniecrats challenging mainstream candidates.” The party leadership seem to be deathly afraid of this possibility. Sen. Kamala Harris and former President Obama endorsed Wicks early on. Barbara Lee held out until October, endorsing Beckles relatively late in the game. We must hold our representatives accountable — whether they are white or of color — and ensure that they support local, bold progressive leaders of color. One of our partner organizations trains a crowd to go out and talk with their communities about what’s on the ballot in spring 2018. 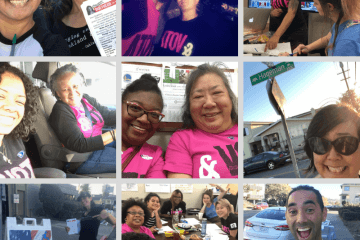 On the part of Bay Rising Action and our sister organization Bay Rising, we will continue to grow our existing strategies, such as increasing voter turnout among communities of color and working-class communities. Turnout was poor in the northern part of the District, although Beckles did win majorities in her home town of Richmond, in San Pablo, and in some of the unincorporated areas of the Contra Costa portion of the District. We will continue to fight displacement of communities from the urban core of the Bay and build power where those communities are landing in the suburbs. We will continue to develop campaign management skills and policy expertise in our community leaders that have come up through grassroots organizing. 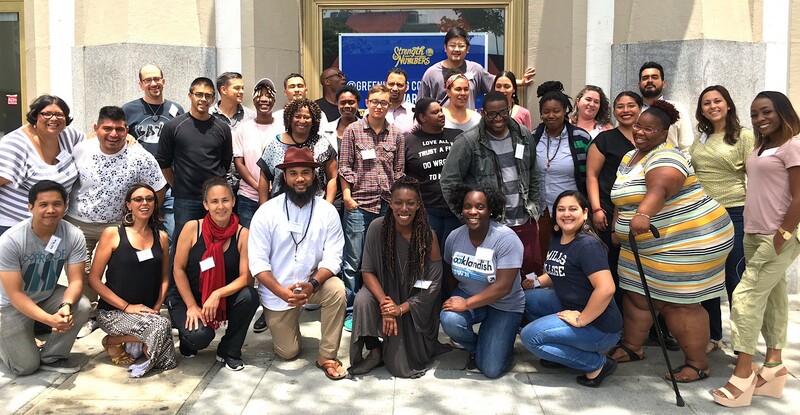 Participants in Lead East Bay, the leadership development program of our partner organizations Oakland Rising and Oakland Rising Action. Yet plain and simple, we need to challenge the leadership of the Democratic Party to support truly progressive candidates. Progressive momentum is still building. This past weekend, more than 1600 people registered as Democrats came out to vote for the leadership of the local party in the 15th Assembly District— a new record! The Progressive Labor slate won 13 of the 14 open seats in AD 15, and 10 of 14 seats in neighboring district AD 18. Our local races are a preview of what’s to come. So is the election of Alexandria Ocasio-Cortez. The battles between corporate Democrats and progressive Democrats are going to get more pitched between now and 2020 — particularly in places like the Bay Area, but also in New York, Massachusetts, and other Democratic strongholds with networks of municipal-level progressive organizing strong enough to present an alternative to the neoliberalism dogma of the party. And at the national level, our movements face the imperative of building a broad front to have enough power to fight the rise of white nationalism and authoritarianism. This requires that we work with some of the same moderate and corporate Democrats that we will be doing battle with locally. Managing those different levels of strategy — national and local, inside and outside, will only be possible if we build truly independent political organization. 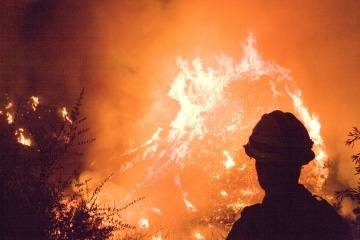 That’s what we set out to do when we built Bay Rising Action, and what we will do in the year ahead with your support. María Poblet is Deputy Director of the Grassroots Policy Project. She is the former Executive Director of Causa Justa :: Just Cause and serves on the board of Bay Rising Action.